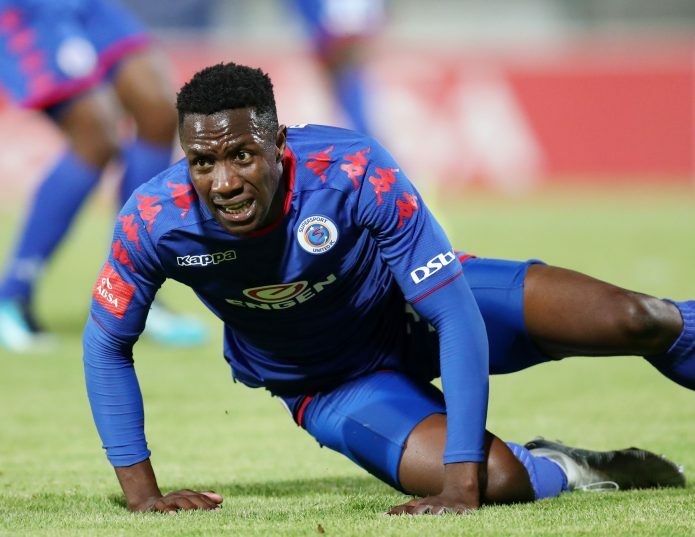 SuperSport United striker Evans Rusike is hoping to rediscover his form following a disappointing first six months with the club. The forward was not at his best since arriving at the Pretoria based side from Maritzburg United in January. He scored once in twelve appearances. But the Warriors international believes he will do better with the benefit of a pre-season at Matsatsantsa. “The good thing now is that I’m having a pre-season with the team and everything seems to be heading in the right direction,” Rusike told KickOff.